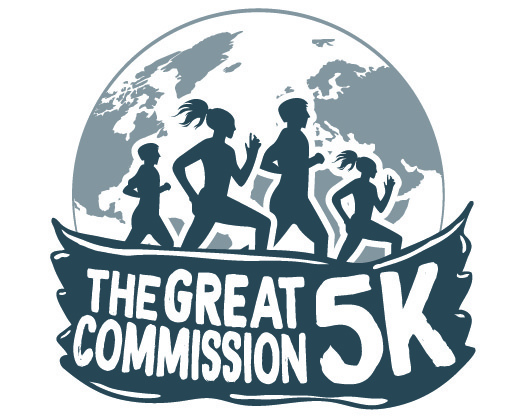 Come out and join us for The Great Commission 5K and kids fun run starting at Arlington Baptist Church in Mint Hill, NC on Saturday, March 30 starting at 9 am. Register online until March 27. T-shirts are not guaranteed for registrations after Sunday, March 17. Race day registration is also welcome, but the price is $45. Walkers and runners of all fitness levels are welcome. All proceeds will go to missions in Pittsburgh, Indonesia and Puerto Rico this year. Arlington will use these proceeds to love God, love others, and serve the world. Is this sponsorship on behalf of someone Arlington?